…and she came in like a lion here in southern Ohio! 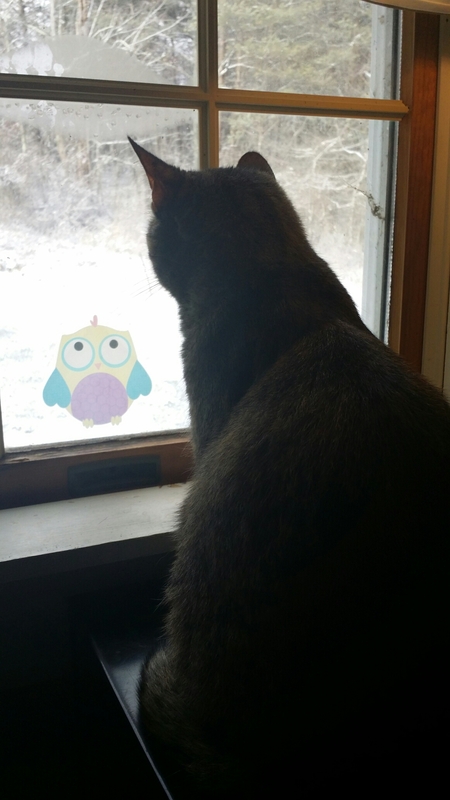 Daisy is enjoying watching the falling snow and wild birds (I toss a handful of cracked corn out for them in the backyard to help keep them warm). ← They figured it out!